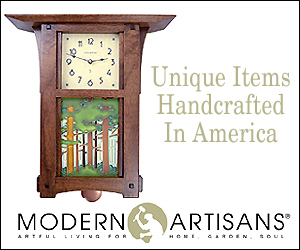 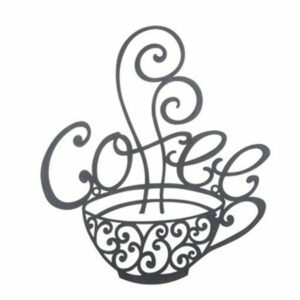 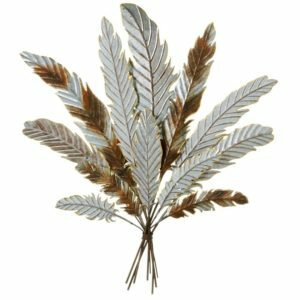 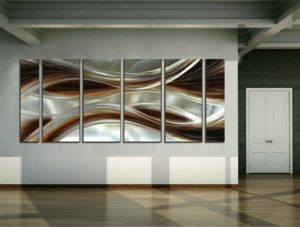 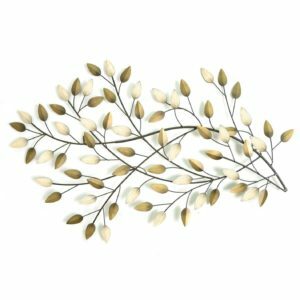 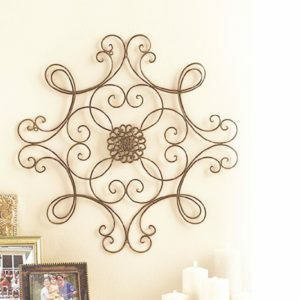 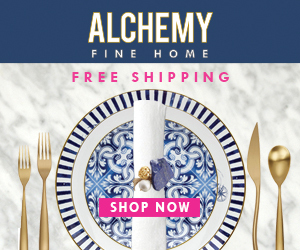 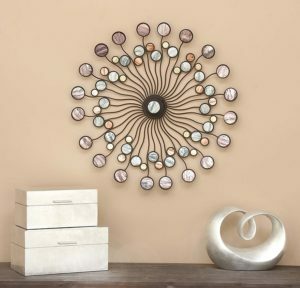 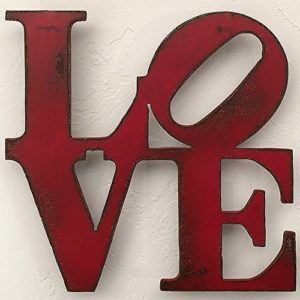 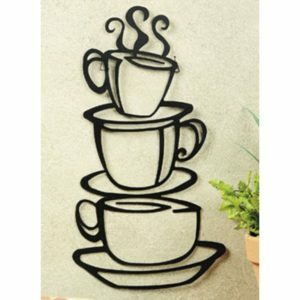 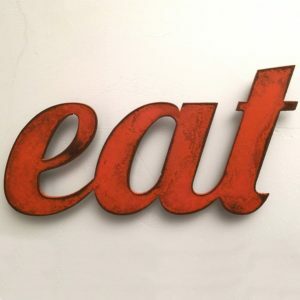 Art & Home is proud to present our Contemporary Metal Wall Art collection featuring unique metal wall decor pieces crafted from laser cut steel, wrought iron and more. 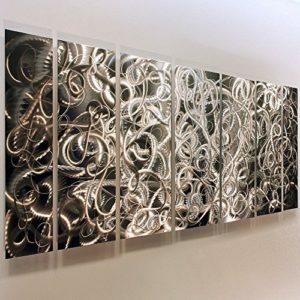 Featuring works from contemporary artists including Tara Reed, Robert Shields, and more. 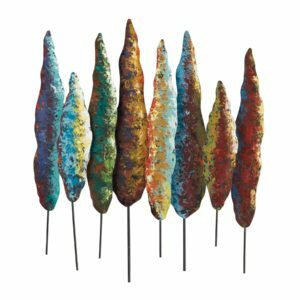 For the modern home, these contemporary metal art pieces create a unique display and offer clean, crisp lines.